The Spanish name Islas Canarias (Canary Islands) is derived from the Latin Canariae Insulae which translates to “Isle of Dogs”. The Romans sent an expedition to the islands in 40 BC under the command of King Juba II of Mauritania in Western Africa and upon arriving at the first island (which is now known as Gran Canaria) they discovered the land to be overrun by packs of large wild dogs. These dogs were presented to King Juba and he decided to name the islands “The Islands of Dogs”, a name which has been kept to this day. 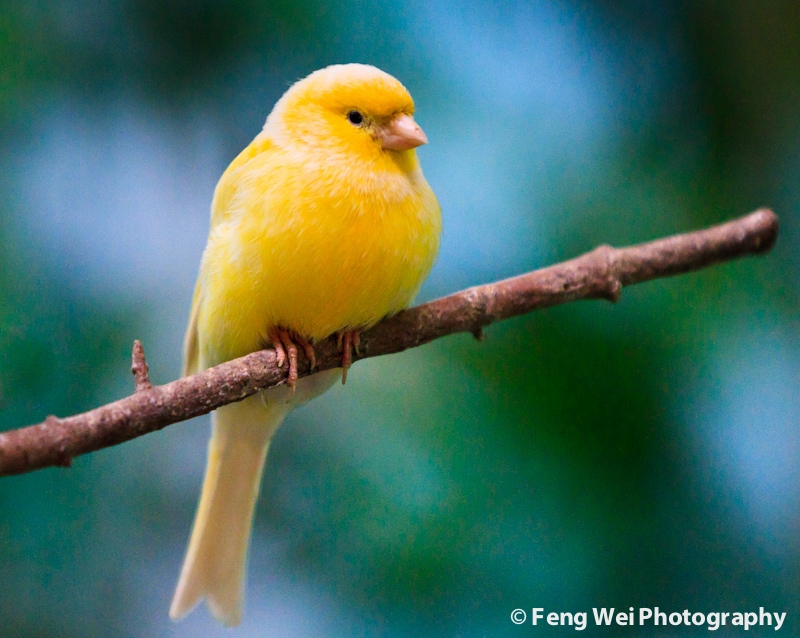 Canaries, the small, yellow birds are actually named after the islands as they were indigenous to the region and not the other way around. They were eventually brought to the rest of the world by the Spanish in the 17th Century. The Canary Islands national flag still features Dogs that the islands were named after.